With a tradition that began in 1868, the Ulrich Meat Market continues to stand for extraordinary service and quality meat processing. Time moves on, but Ulrich remains a treasured destination for many. Ulrich offers a large selection of handmade meat products, as well as an array of local cheeses such as Frisian Farms Gouda and Milton Creamery. 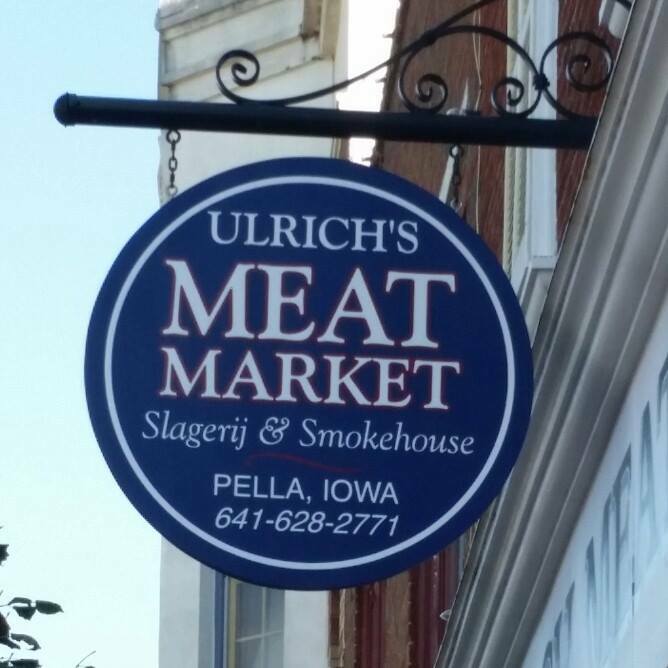 Visit the Ulrich Meat Market on the south side of the beautiful historic square in Pella.